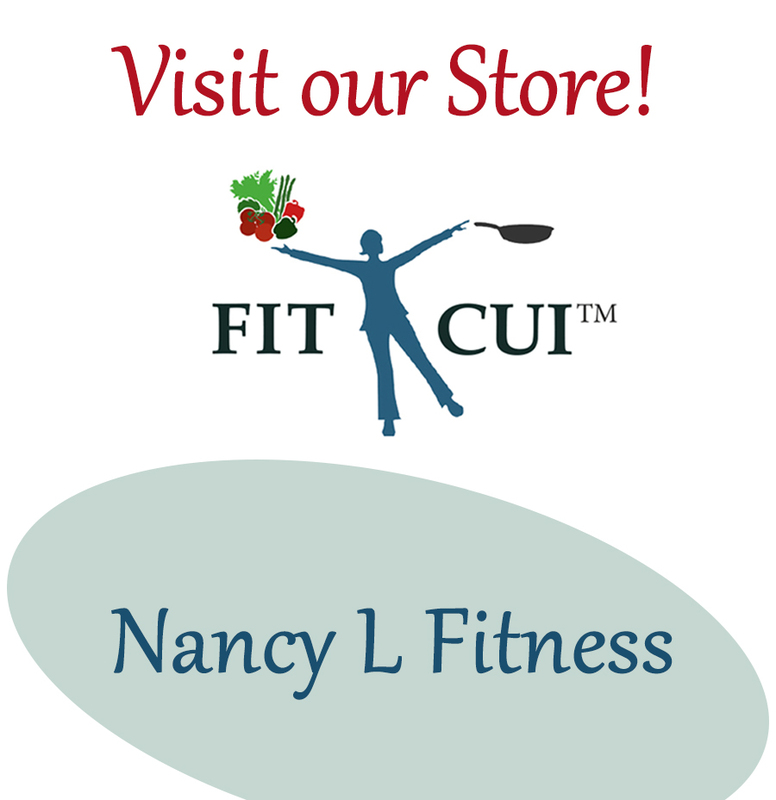 January 7, 2014 July 10, 2016 Nancy L.
Eating vegetables provides many health benefits: Reduces risk of some diseases; Provides nutrients for staying fit and maintenance of muscular health; Vital for (body) growth & function. Sweet Potatoes (vitamin A, C, B-6, fiber, copper and potassium). Enjoy some Winter Roasted Vegetables.